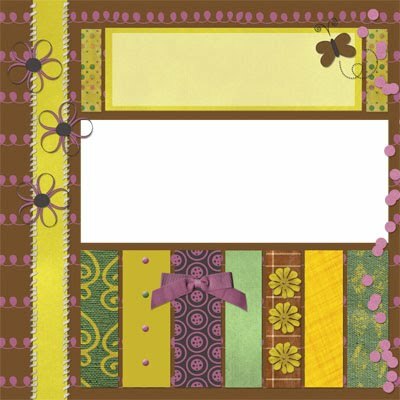 Jen C Designs: Freebie Friday! I've got a QP freebie for you today! Penny made this one and I love it! Great blocking! She made it with my "Just Another Day" kit. Hope you all have a wonderful weekend! Don't forgot about my Retirement Sale!